Let the drinking water experts help you determine the safety of your drinking water with our easy to use process and professional laboratory analysis. Use for annual well maintenance or anytime the well water tests positive for bacteria. 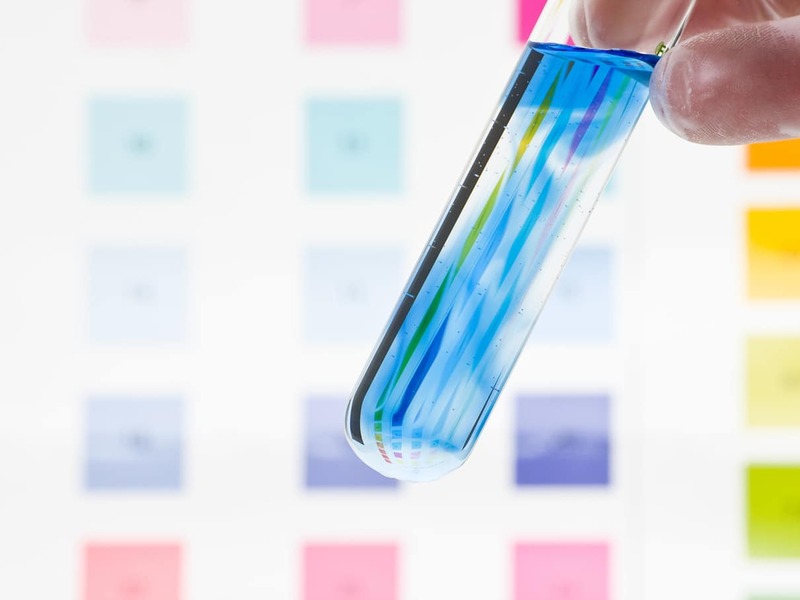 If you’re wondering “how to test my water” or where to test water, look no further than Environmental Testing and Research Laboratories (ETR), where quality water and good health go hand in hand. We are a private water testing laboratory located in Leominster, Massachusetts. ETR Labs is passionate about clean water for homes, municipalities, and businesses. Our water sample testing laboratory works with customers across the nation, testing the safety of water from private and municipal wells. Don’t wonder if your water is safe to drink; find out for certain with a water analysis from ETR Labs! The health and safety of your family members is the most important thing. When you run your faucet to get a drink of water and notice that your water is off-colored or has a suspicious odor to it, it may be critical to have it tested right away. Simply provide us with a water sample and we’ll let you know the condition of your water and if you have anything to worry about. If you continue to drink water that has some of these contaminants in it, the results can be extremely harmful or even fatal. Make sure that you have your water tested by ETR Labs right away to ensure your family’s safety. With state-of-the-art technology and equipment, our water quality test labs and private water testing laboratories will give you the most precise results for your peace of mind. If you’re looking for “drinking water testing labs near me,” rest assured our results are professional, accurate, and timely. We offer a wide range of testing options that are designed to address any concern or issue that might affect your water. Sound analytic protocols and a spirit of innovation and leadership are why our water test labs enjoy national recognition. You can trust us to do the job right. Confidence in the safety of your water is one vial of water away. Our professional and courteous staff walk you through the basics, telling you how and where to test your water to guarantee the most accurate results. Send your water sample to our water quality test lab and you’ll have results back in less than a week. Clean water and good health go hand in hand. Trust ETR Laboratories to help you keep your water clean and safe!